One of the things I love about living in Toronto is that I can quickly get to various communities that have unique offerings. One of my favourite GTA communities is Thornhill. I love Thornhill for many reasons, but what I am going to tell you about today is the food. 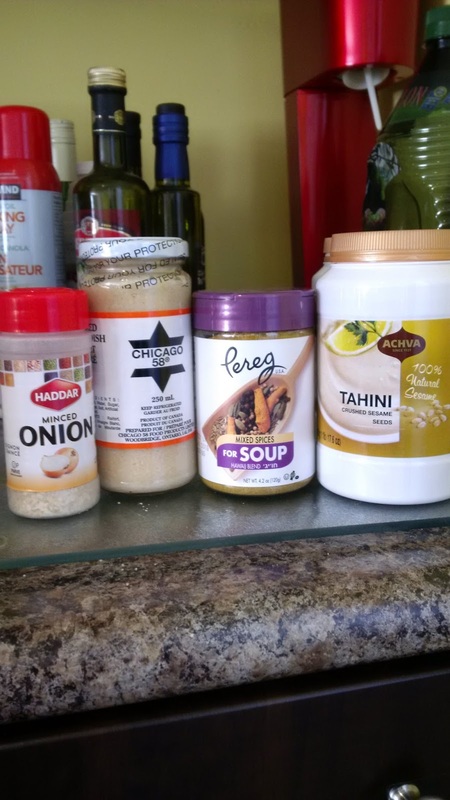 Thornhill is home to a significant Jewish population, hence it is a good place to find a variety of Kosher, Middle Eastern, and Eastern European food items. One of my favourite places to shop in Thornhill is Sobeys Kosher Market. It is what its name suggests - a largely Kosher Sobeys. I love it. It has been recently renovated and so it is very clean, very fresh, and the in store lighting is really nice. We are not Jewish, so I do not need to get Kosher meat - but if you do this is the place to go (You may also be interested to know that in the same plaza there is a Judaica store, a Kosher restaurant and a Kosher Second Cup). 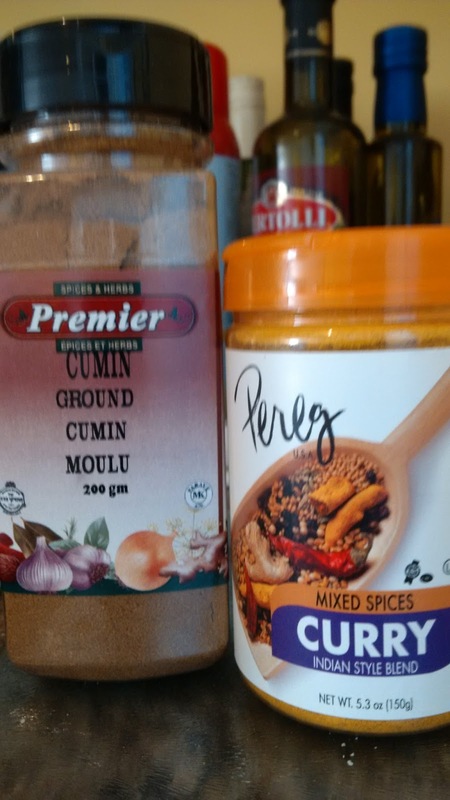 I go to this store for its excellent and well priced selection of cooking spices (some of which are pictured below). 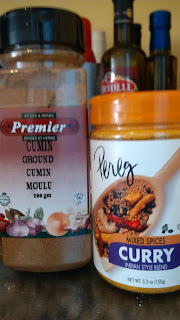 Perez spices are some of my favourite to use when cooking and the selection at this store is excellent. There is also a great selection of horse radishes, beet radishes, sauerkraut, pickles, and fresh bakery items at the Kosher Sobeys. Moving right along, just around the corner from Sobeys Kosher Market is one of my favourite bakeries: Amadeus Patisserie. The confections here are incredible. Amadeus even imports its butter from France. My personal favourite from Amadeus is the Pistachio Delight. Simply magnificent! There is a small eat in café at the patisserie as well. Finally, if you are anywhere along Bathurst Street I highly recommend stopping at one of the many What A Bagel locations. Here you will find the freshest bagels in the GTA. Pick up a dozen along with fresh cream cheese in a variety of flavours and you will be very popular! Also - they have rainbow bagels for the kids. If you are looking to do some shopping while you are in the area the Promenade has a good selection of stores, although I mainly stick to Gymboree when I am there. And there you have it. A few places to stop and eat if you find yourself in Thornhill. Personally, I think it is worth the trip.